This year we have so many exciting things happening through our MCM Network. One of the many great things is the new church plant being launched out of our 6th church plant, Pittsburgh City Outreach. PCO has a unique model that is geared toward reaching drug addicts and those battling other life-altering addictions. The amazing thing with this model is that an inner-city church can actually become financially self-sustaining, which is remarkable! The first step in launching a PCO church is to start a recovery home in the targeted community. Out of that home, they will eventually start a Bible study, which will then progress to a weekly service. PCO’s new church plant is aimed at launching weekly services this fall in the community of Braddock. 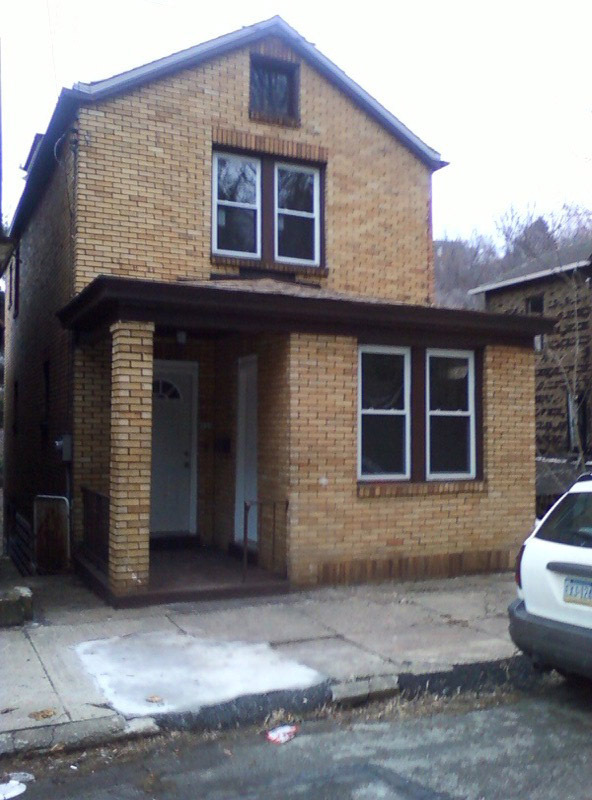 Recently, they have acquired a house for their first step of establishing a recovery home in Braddock. I’m believing PCO is going to accomplish some amazing things for the kingdom of God in the community of Braddock in the years to come! Washer, Dryer, Electric Range, Whiteboard, Dishes, Bed’s (single or bunk), Linens, Pillows, Pots/Pans, Toaster, Dining Room Table and Chairs, Dressers (6), Coffee Maker, Lamps, Bibles, Christian Literature, Stereo/CD Player, Filing Cabinet, Fans, etc. For more info, visit PittsburghCityOutreach.com. UPDATE: The Braddock Men’s Home opens on Sunday, January 31.